Nowadays Android phones have enhanced a great deal with the most recent up and coming innovations. In prior models, we could just set up keypad bolts or utilize content secret word yet with the most recent Samsung Galaxy S8, OnePlus 5 and other new Android telephones, you can consolidate PIN and fingerprints as bolt screen security. It is extremely exceptionally intense to sidestep the bolt screen design as the most recent Android firmware has debilitated the potential bugs that add to sidestep bolt screen. This is an uplifting news to some degree. 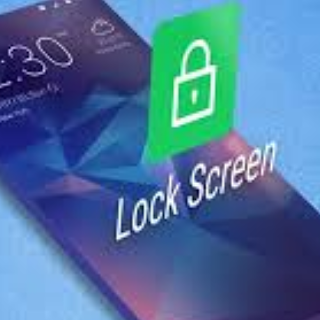 If you are looking for Android lock screen removal software, here we have shared very useful tool which allows you to remove forgotten lock of any Android phone. Basically, the tool is free and simple to use. The same tool is available on several sites for free download. So kindly download the correct file. So people sharing fake files, it seems your tool will not work properly. In any case, on the off chance that you are habituated of changing the secret key frequently then there's a high probability that you may overlook your own particular Android Lock Screen example or watchword sometime in the not so distant future. All things considered, we have few traps that will rupture the security and sidestep the boot screen. Take after any technique partook in this instructional exercise and ideally they should work with your mobile phone also. Now download the software by managing below download links.